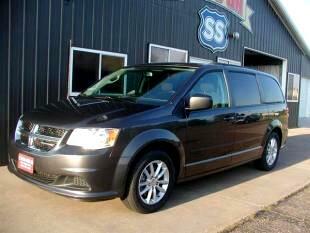 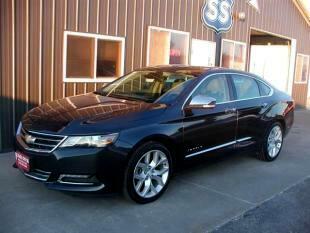 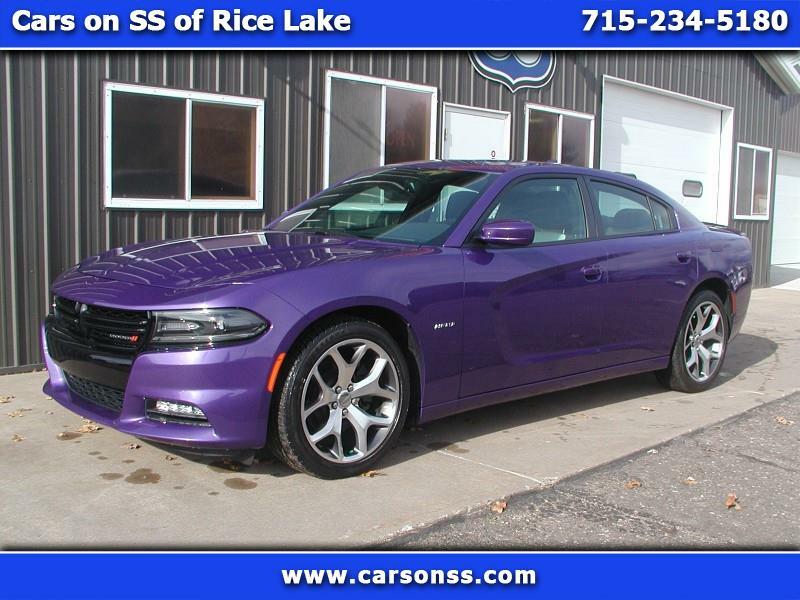 View Cars on SS's online showroom. 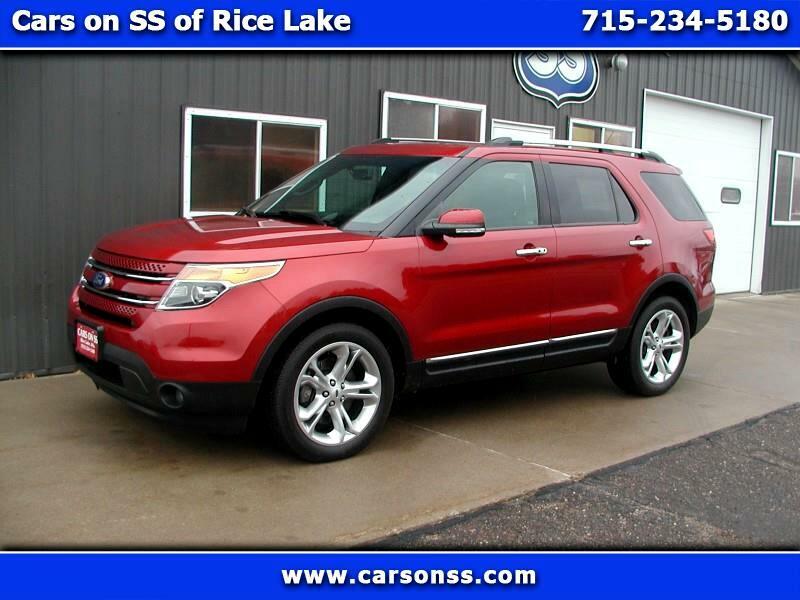 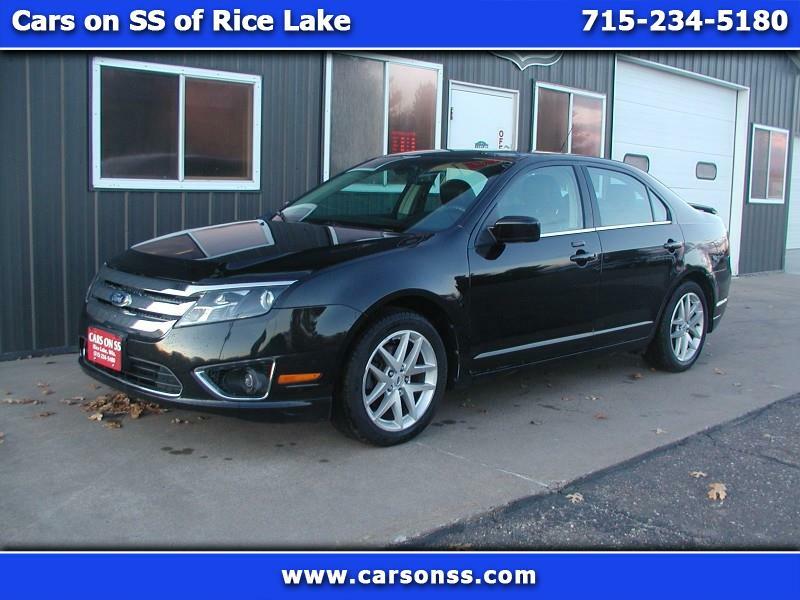 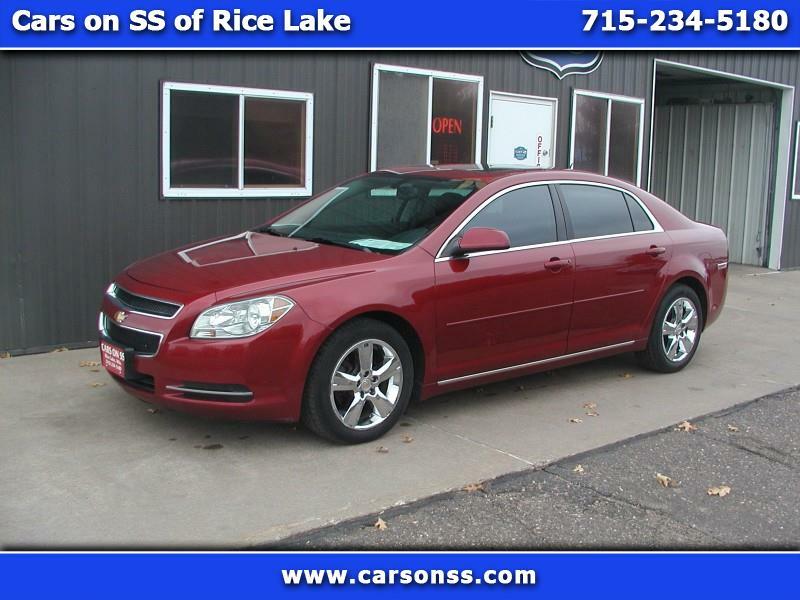 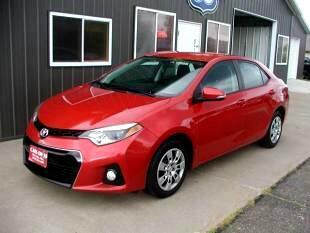 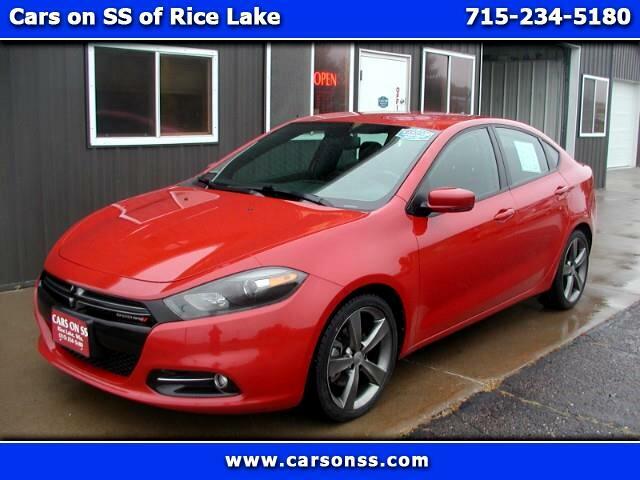 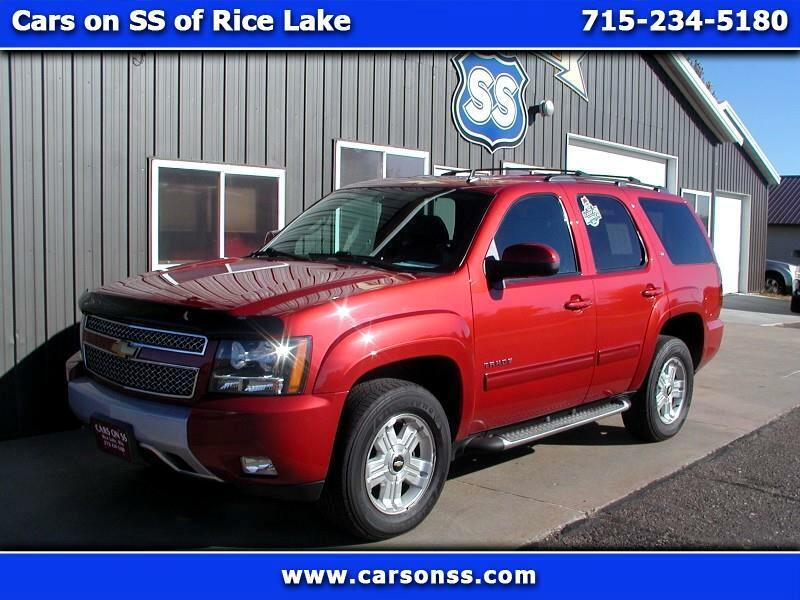 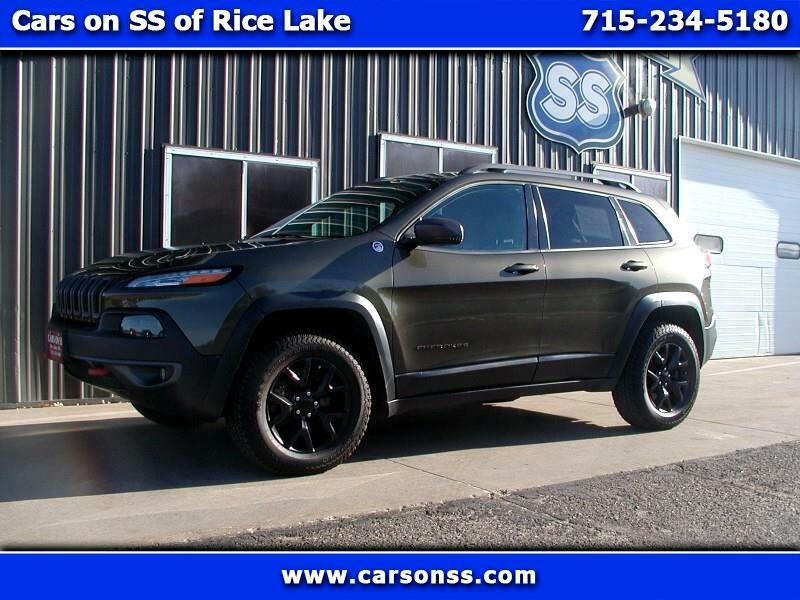 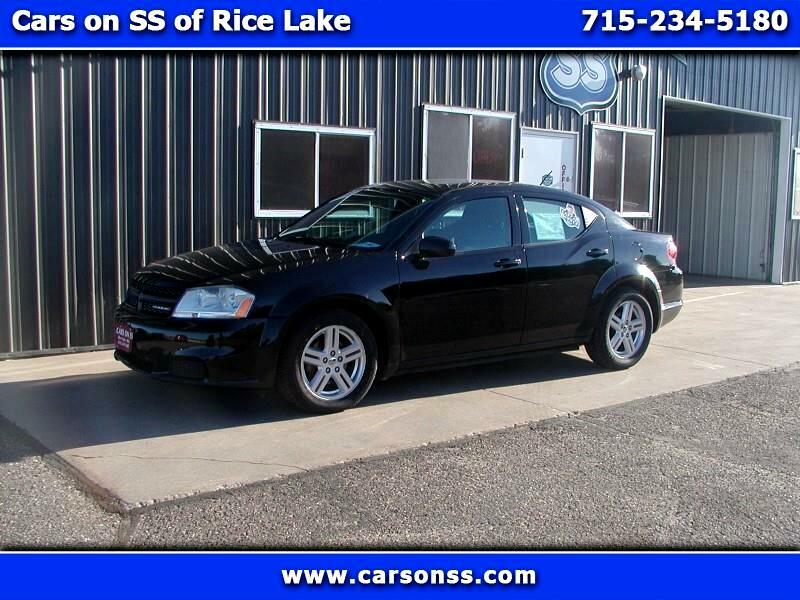 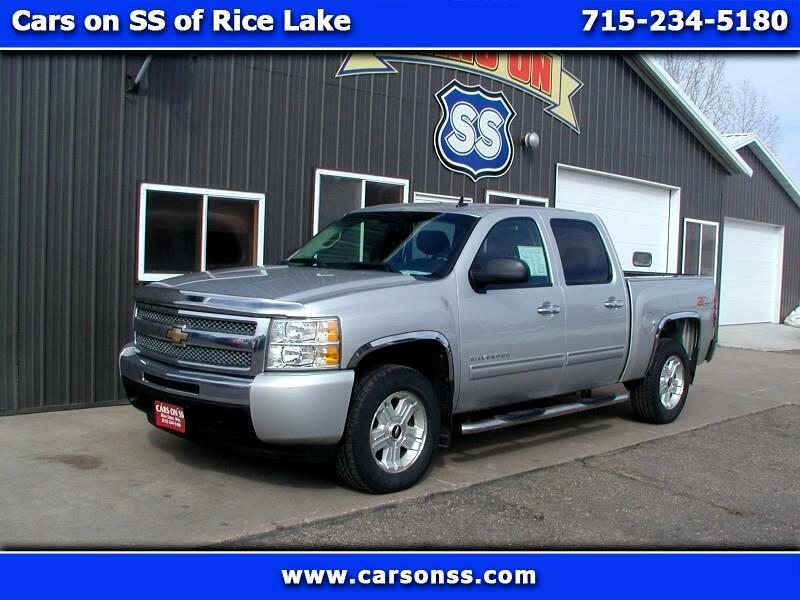 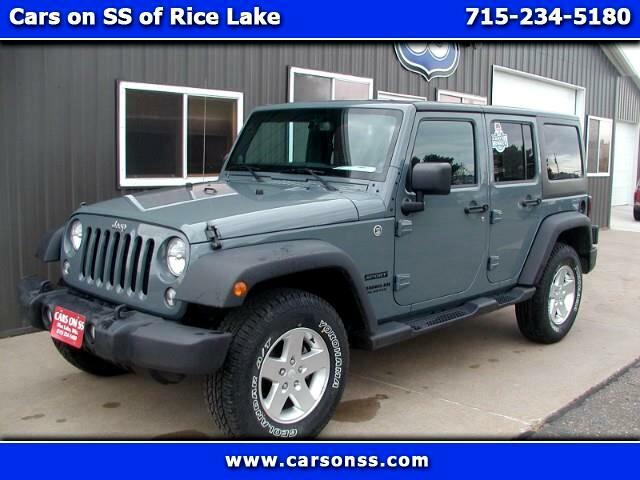 Rice Lake WI's finest pre-owned vehicles. 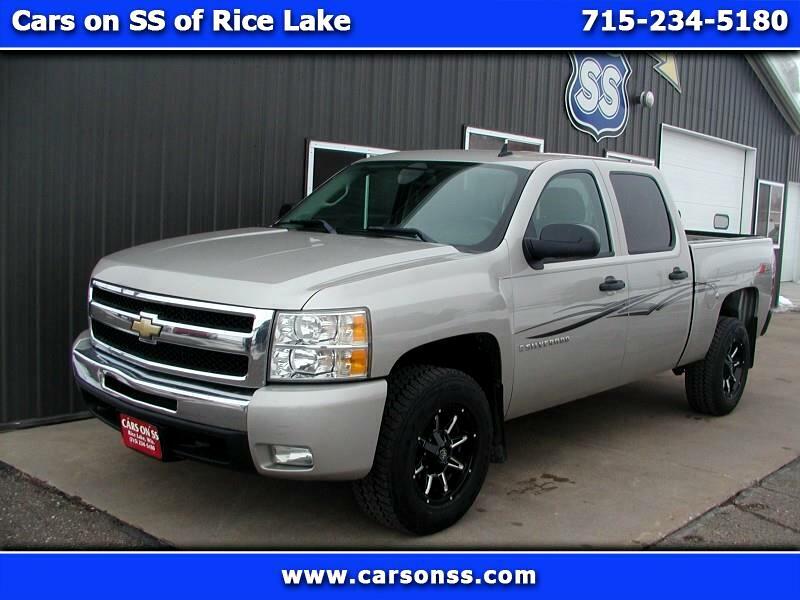 We are easily located at 2050 17 1/2 Avenue Rice Lake, WI 54868.